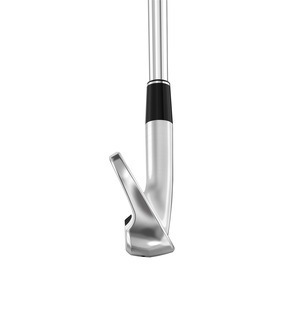 We think you'll love the classic look of these Srixon Z 585 irons; combining a slender top line with beautiful aesthetics to inspire confidence throughout the set. 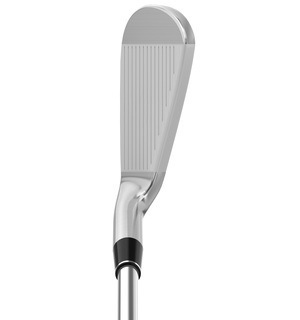 The Z 585 iron delivers increased ball speed and distance thanks to more face-flex at impact. 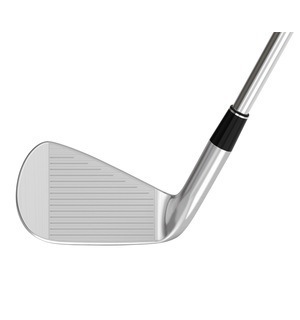 The long irons (4, 5 and 6) also feature wider soles to give you extra forgiveness where you need it the most. 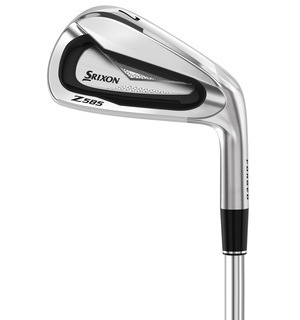 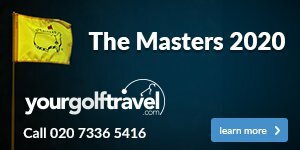 With the more workable Z 785 irons also in Srixon's range, come and see us for a custom fitting where we can look at mix and matching these two iron models to give you the perfect make-up for your game.